Thanks to Water Street Studios for demonstrating what can happen when creative people collaborate to inspire and support each other! WSS includes 2 art galleries, juried and curated shows, artists’ studios, classes for adults and children, after-school programs and special events. If Waterline Writers is important to you, please consider becoming a member of WSS! Thank you! 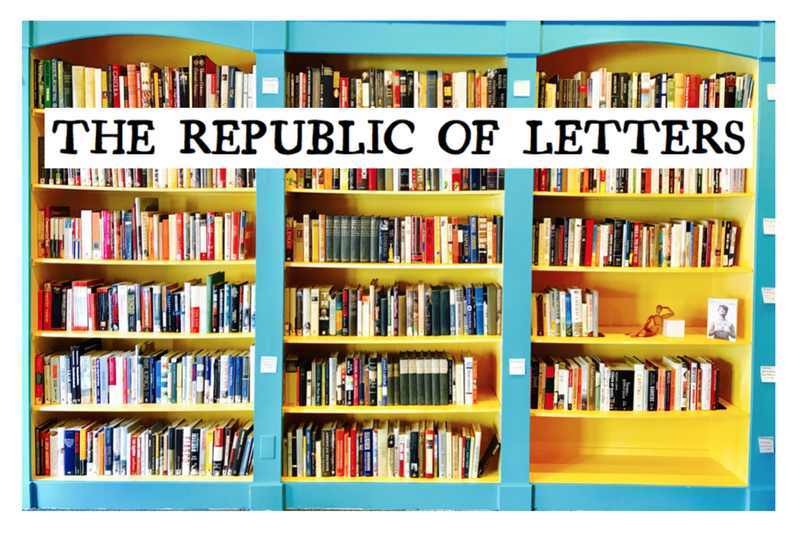 The Republic of Letters :: We help people write books. RoL is a Literary Center, Bookstore, Editor, & Publisher. Located in Geneva on the river, they offer writing classes, discussion groups, editing services, and author events. They sell used books to keep their editing services and classes affordable. They’re interested in preserving stories, saving them from the fires. Come write with us.